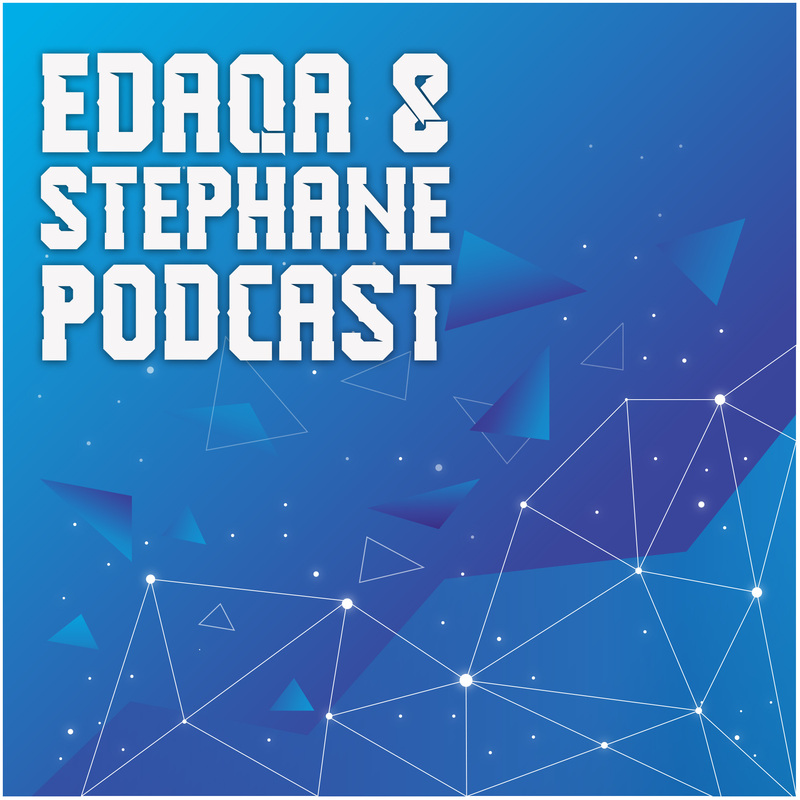 Edaqa boldly strides into the future, Stephane rocks Berlin (and not much else), and we ponder: what’s the OOP version of spaghetti code? Edaqa clears is inbox and writes a lot, Stephane buys a hardware bitcoin wallet, and we ponder: what are our go-to languages for now and the coming couple years? 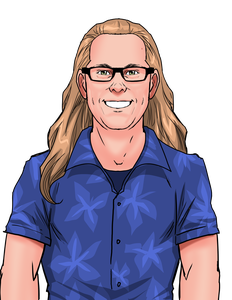 Stephane writes the first post on his privacy-related blog, Edaqa registered a domain for his cooking website, and we ponder: how to split a day’s work between personal and paid projects? Stephane gets an insulin prescription, Edaqa does not like emptying his physical inbox in the evening, and we ponder: how big a timebox should you have to make a dent in your personal projects? We used to work together, then both went our separate ways, left cushy jobs for the uncertainty of freelancing work. Years have passed, and it’s now time for more action. 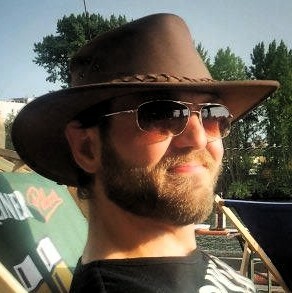 Stephane wants to start his own venture, edA-qa is starting a new life. Follow us as we make our way to financial freedom or the good life (pick one? ).